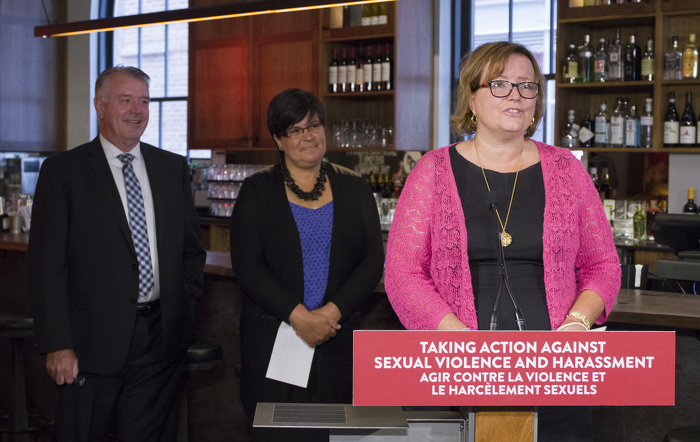 Ontario Restaurant Hotel & Motel Association (ORHMA) will develop training for frontline workers and management in the hospitality sector so they are able to recognize and intervene when they witness sexual violence or harassment in the workplace or among patrons. Details: The hospitality sector employs over 450,000 Ontarians, representing seven per cent of the workforce. This sector employs a large number of youth, female and newcomer workers, many of whom are vulnerable to sexual violence and harassment. As frontline workers in restaurants, bars, hotels and motels they are also in a position to intervene in sexual violence or harassment. 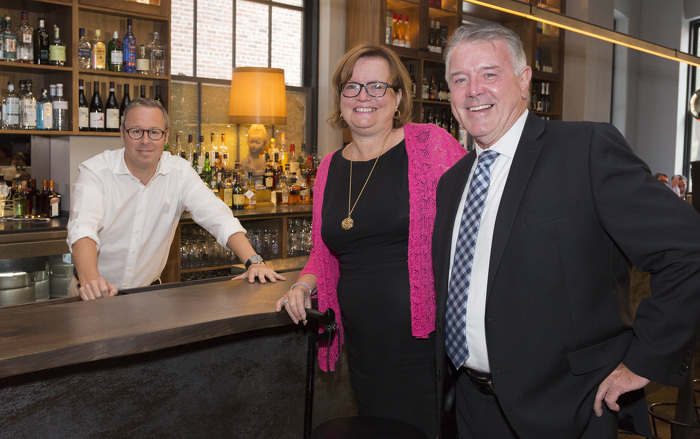 Tourism HR Canada will collaborate with ORHMA to develop online training for servers, bartenders and management in the food and beverage industry. The training will improve safety for workers and patrons in establishments serving alcohol. Details: There are over 64,200 people employed as food and beverage servers or bartenders in Ontario. The majority are between 15-34 years of age, and most are female. Women's College Hospital will train frontline workers in the health and community service sectors on the range of psychological reactions and resulting behaviour that sexual assault survivors may exhibit. Details: Sexual assault survivors may experience distressing psychological reactions including symptoms and behaviours that confuse both themselves and those they turn to for help. This interactive, online learning resource will help health and community service providers across Ontario recognize the lesser known psychological impacts of sexual assault and support the recovery of survivors. Ganohkwasra Family Assault Support Services (through Six Nations of the Grand River) will train community service workers on supporting Indigenous women impacted by sexual violence. Details: Indigenous women who have been sexually assaulted need care that is appropriate to their needs and culture. Through this training, frontline workers who support Indigenous women will have access to best practices and procedures for delivering this support. The training will also consider calls to action from the Truth and Reconciliation Commission's final report. Centre ontarien de prévention des agressions (COPA) will train French language educators on how to respond to disclosures of sexual violence or harassment in schools. Details: Should vulnerable youth wish to disclose an incident to a teacher or other professional in the school system, educators need to be prepared to respond with the right help. This training will help French language educators understand the issues, protocols for reporting and services that are available to support students. Centre for Research and Education on Violence Against Women & Children (through Western University) will develop training for campus support workers on how to intervene and provide support if they witness or become aware of gender-based violence. Details: Building on its previously developed training, additional tools will be developed to support the safety and recovery of students and staff on University and College campuses. This document was published on September 07, 2016 and is provided for archival and research purposes. 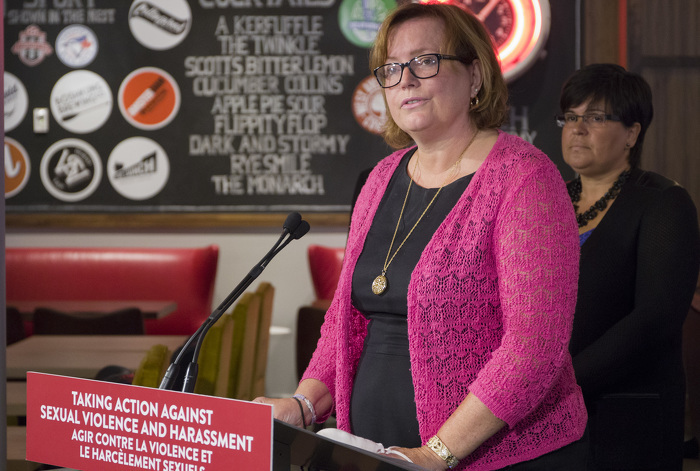 Tracy MacCharles, Minister Responsible for Women’s Issues, delivers remarks at the Training for Frontline Workers Announcement at The Wickson Social. 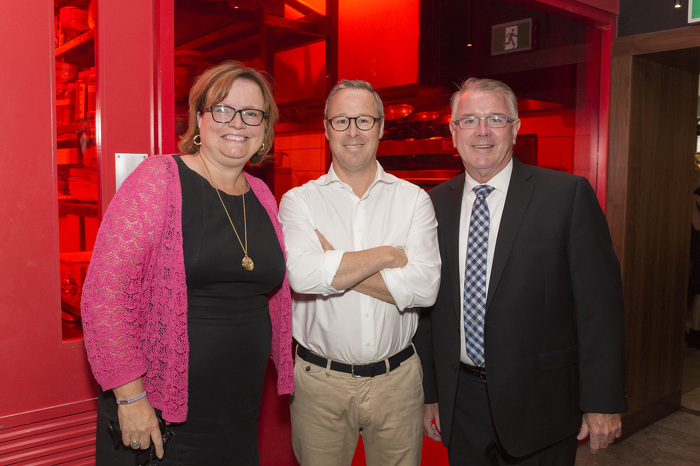 Minister Responsible for Women’s Issues Tracy MacCharles and Kevin Flynn, Minister of Labour meet Jamieson Kerr, owner of The Wickson Social. Minister Responsible for Women’s Issues Tracy MacCharles and Kevin Flynn, Minister of Labour are given a short tour of The Wickson Social.